Room 17 & 18 were excited to have Ferguson Intermediate students join them in class this week. 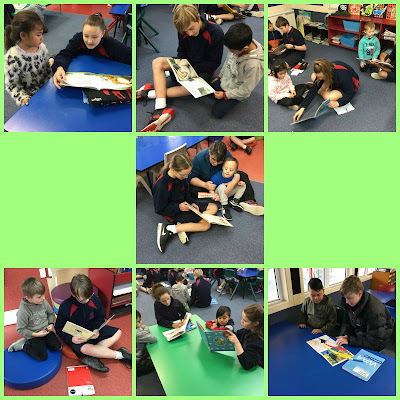 They came to read with us and gather some information for their writing projects. They are creating picture books aimed at our year group. 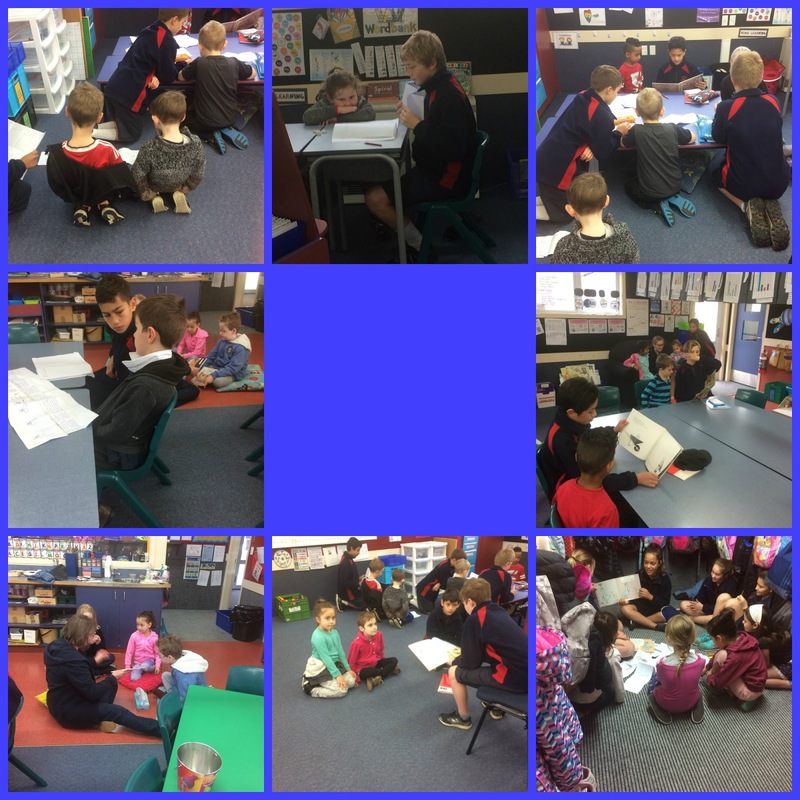 We told them what we were interested in and gave them feedback on the writing they had already prepared. We can't wait to see their published work when they visit next time.